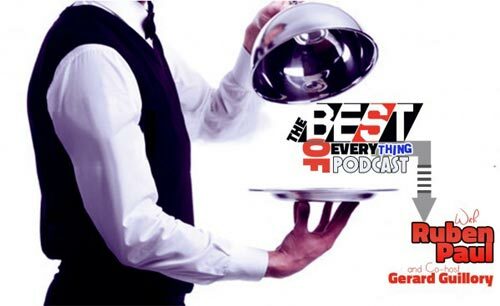 On the Best of Everything Podcast we discuss and sometimes debate the best in what life has to offer. Whether it’s In Comedy, Music, Sports, Politics, Movies, TV etc. If people believe someone or something is great, we want to find out and understand why. The show will also feature special guest from time to time that will help discuss these topics.